I am happy to announce the release of my third booklet on ‘Magical Ritual Tools’. in doing a job, from those we all know such as wands, to more general things such as making use of the environment around us. going on in a group ritual when someone starts waving various things around expecting everyone to understand what’s happening! 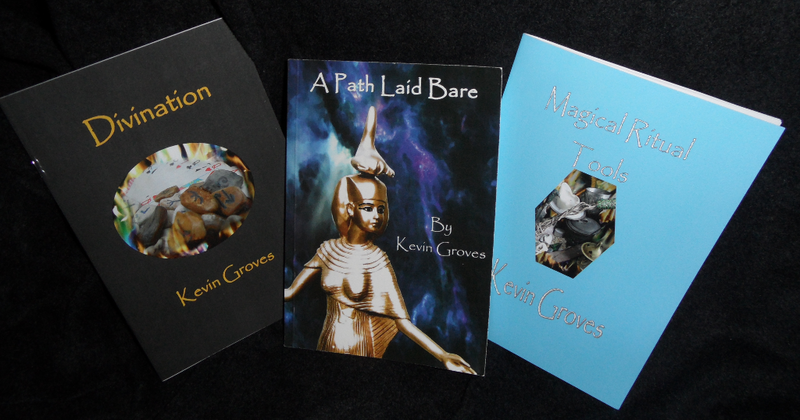 All three are available direct from The Wolfenhowl Press website [here]. 18th may. Yuck. added 350g thawed raspberries. Reracked left some flotsum which in large air spacewent to mold. Had to ditch.